Leasing Rights vs. Exclusive Rights - What's the difference? Learn the difference between Leasing Rights vs. Exclusive Rights in 2018, major changes in the beat leasing community. 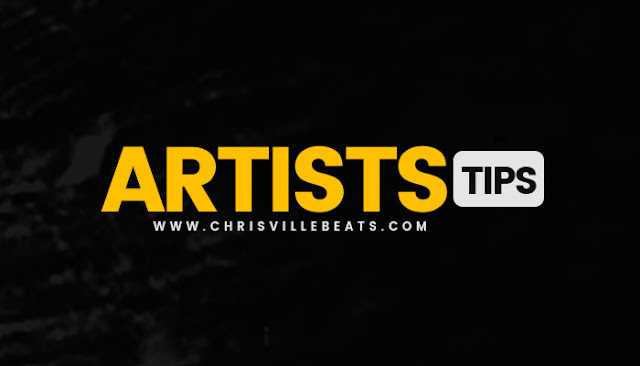 If you are an artist, you should know the difference between leasing beats and buy them exclusively. Here is a quick breakdown of what you need to know! What does “Leasing Rights” mean? Like you can see, the different usage rights vary in quality, the number of distributions and commercial uses. Please keep in mind by leasing beats you do not own the instrumental! What does “Exclusive Rights” mean? By purchasing the exclusive rights of an instrumental, you will get ownership of the beat and for sure an unlimited use of it as well. If you are buying the beat from a serious music producer, he will hand out you the track out WAV files in high quality and a contract. After selling an instrumental exclusively the producer is not allowed to sell or lease this instrumental anymore and has to take it down from the sale. What is the best version for you? To lease beats is a great opportunity for upcoming artists to get high-quality instrumentals and spend a very little amount of money. Especially if you do not plan to record and sell your tracks. If so, you should think about leasing beats with unlimited rights or choose the exclusive rights. If you are planning to record an album for commercial uses, you definitely should look out for them. So, it really depends on where are you standing right now as an artist. Chrisville Beats: Leasing Rights vs. Exclusive Rights - What's the difference?